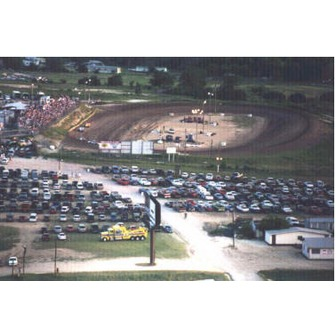 Texas Thunder Speedway is a 1/4 mile semi-banked oval dirt track. Races Every Saturday Night March through September! With Seven SUPER EXCITING classes of cars to entertain the entire family. 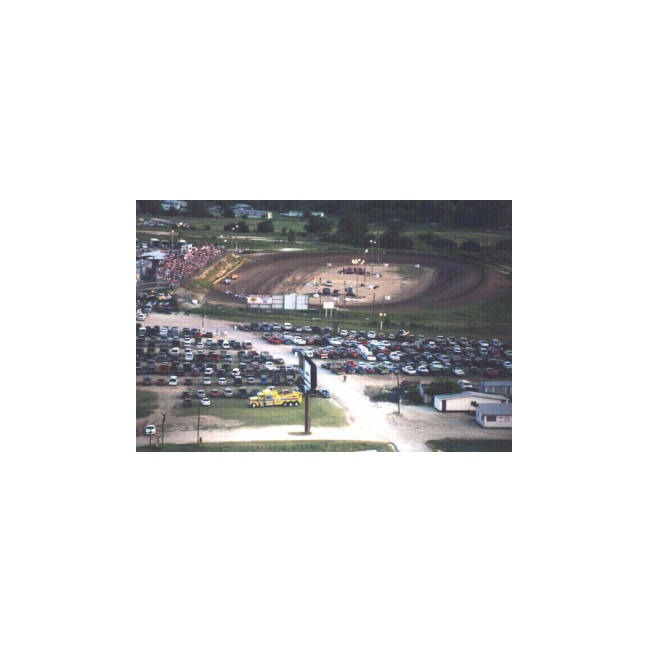 Featured classes include; IMCA Modified, IMCA Stock Cars, IMCA SportMods, IMCA Hobby Stocks, Street Stocks, Texas Twisters & Outlaw Twisters. Special events include Demolition Derby, Kid's Rides, plus more events like Birthday Parties, Hail & Farewell parties, plus much, much more! Join the excitement at Texas Thunder Speedway! ** Texas Thunder Speedway has New Scales installed at the track for race cars to weigh in and keep the competition better. Also, we have installed a new sound system. The tower announcements are now heard throughout the whole racing complex. Congratulations to all of our 2012 Track Champions!! Dates: Races Every Saturday Night March through September!